"Enable Downloads" and you can download Pastor Jeff's free sermon outlines. Your support allows From His Heart Ministries the ability to broadcast weekly on television in 182 countries. Click here to find a station or network near you.. Heaven is a real place, and all believers will spend eternity there. What do we know about Heaven? 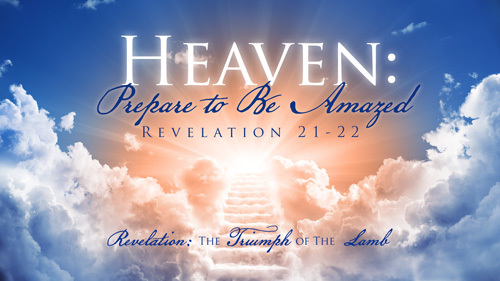 Revelation 21-22 gives us a glimpse into what Heaven will be like. God has prepared an amazing place for us, far beyond our comprehension. Prepare to be amazed, as Pastor Jeff Schreve describes this perfect place called Heaven. In Revelation 20, the Great White Throne Judgment takes place. The unrighteous dead will be resurrected to stand trial before the Lord Jesus Christ. He will judge in perfect holiness and justice. It will be a terrifying event for those who will stand trial before Him. 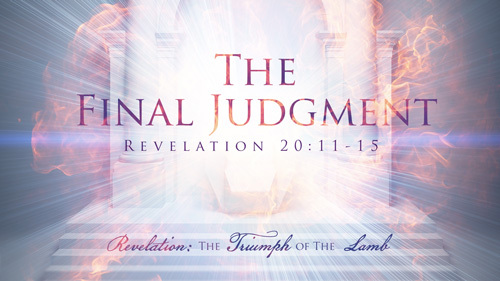 In this message, called THE FINAL JUDGMENT, Pastor Jeff Schreve reveals the truths of this terrible day for the unbelievers and how our decision now can save us from the second death of eternal fire. After Jesus comes in power and defeats his enemies at the Battle of Armageddon, He makes his Kingdom on Earth for a thousand years. The Millenial Kingdom will be ruled in complete perfection and the curse placed on all things will be removed. Join Pastor Jeff Schreve in this uplifting message entited, THE KINGDOM TO COME, as he gives us a glimpse into the earthly Kingdom of God. 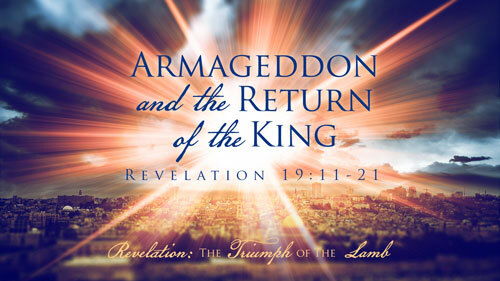 In Revelation 19, the Battle of Armageddon marks the victorious return of the King of Kings and Lord of Lords as he defeats the Antichrist and all his followers. 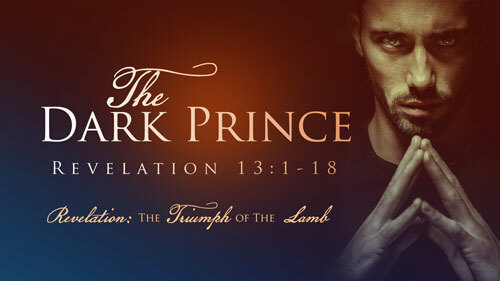 In this message called, ARMAGEDDON AND THE RETURN OF THE KING, Pastor Jeff Schreve details what happens when Jesus Christ returns to the Earth at the end of the Tribulation. Throughout history there have been several “mini antichrists.” Hitler, Nero, Herod, to name a few. No one can even come close to THE DARK PRINCE. The Antichrist is coming to rule the entire world after the rapture and he will deceive, destroy and murder the masses. 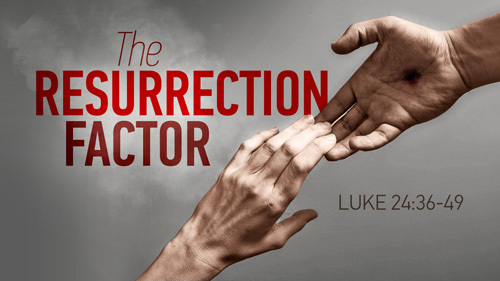 In this message from Pastor Jeff Schreve, we will discover the characteristics of the Antichrist who is going to be given authority during the Tribulation. 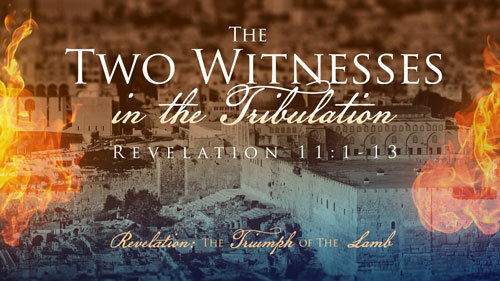 In Revelation 11 we are introduced to the Two Witnesses. During the Tribulation two witnesses will come to Earth to preach the word of God. What can we learn from them? In this message from Pastor Jeff Schreve, we will gain a deeper understanding of who these witnesses are, what their purpose is, and how we can be witnesses for Christ in the here and now. All those left behind will go through the seven year Tribulation on Earth. 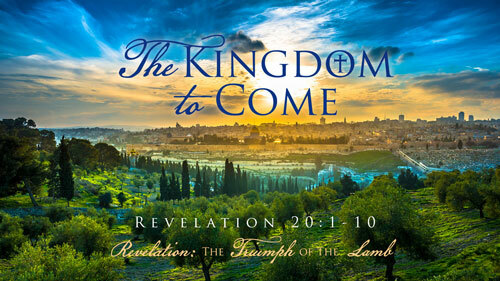 What is awaiting those who will experience the Tribulation? During this time, the wrath of God will fall. It will be a time of war, famine, death, and judgment. 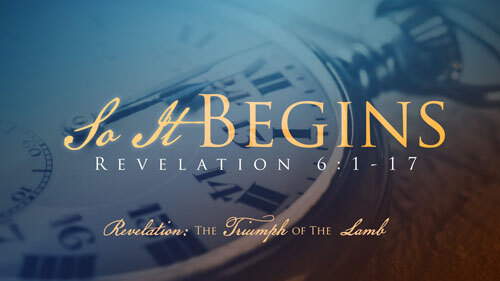 Learn more about this terrifying time in the message from Pastor Jeff Schreve called, SO IT BEGINS. What Do We See in Heaven? After the rapture, what do the Saints of Christ experience in Heaven? In Revelation, John got to see Heaven with his own eyes and what he saw was so incredible that it was nearly impossible to physically describe. 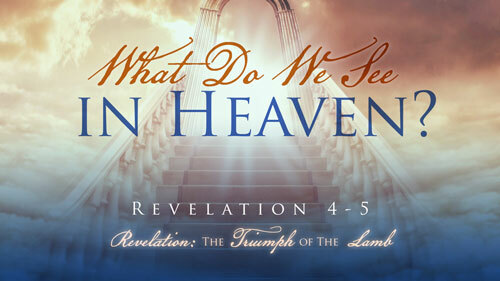 In this message from Pastor Jeff Schreve, entitled, WHAT DO WE SEE IN HEAVEN, we will take a closer look at Revelation 4-5 and look expectantly to the future that God has prepared for us. When Is the Rapture Coming? 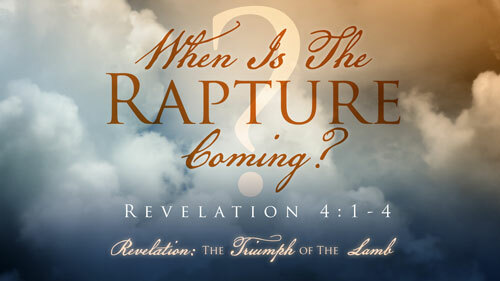 Only God knows when the rapture of the church is coming, but His word tells us that He is coming soon. As believers, we are instructed to be watchful and ready. The second coming of Christ is a certain future event and it could happen at any moment. What does Revelation tell us about the Rapture? In this informative message, WHEN IS THE RAPTURE COMING, Pastor Jeff Schreve shares the truth about the next event on God’s timeline.